Giorgio v TOP 6 z 28 ve třídě šampionů na světové výstavě v Lipsku ! 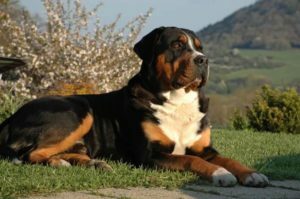 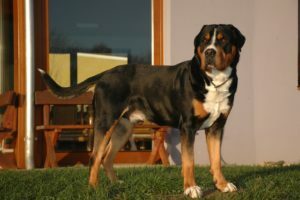 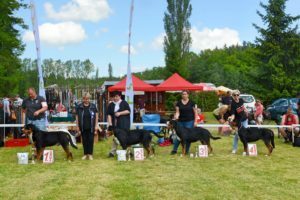 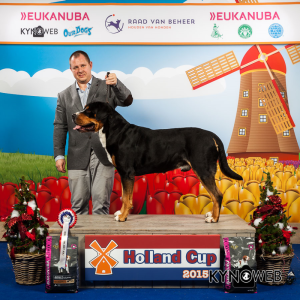 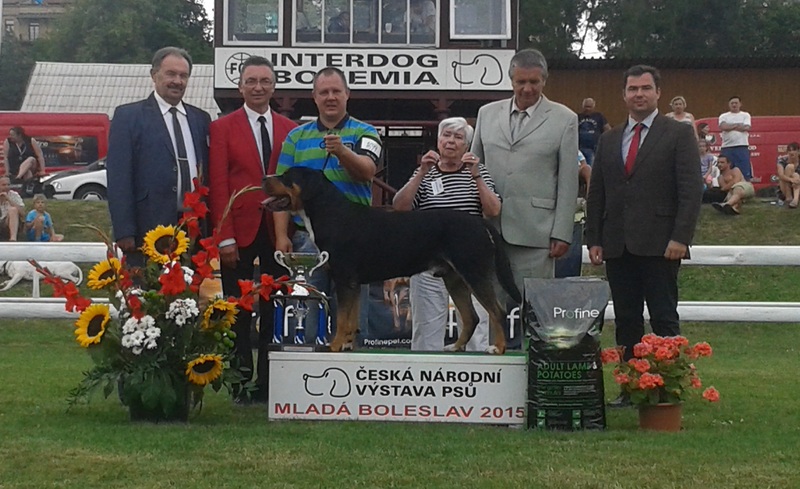 27/5/2017 CZclubshow Tábor – Champ Class Winner ! 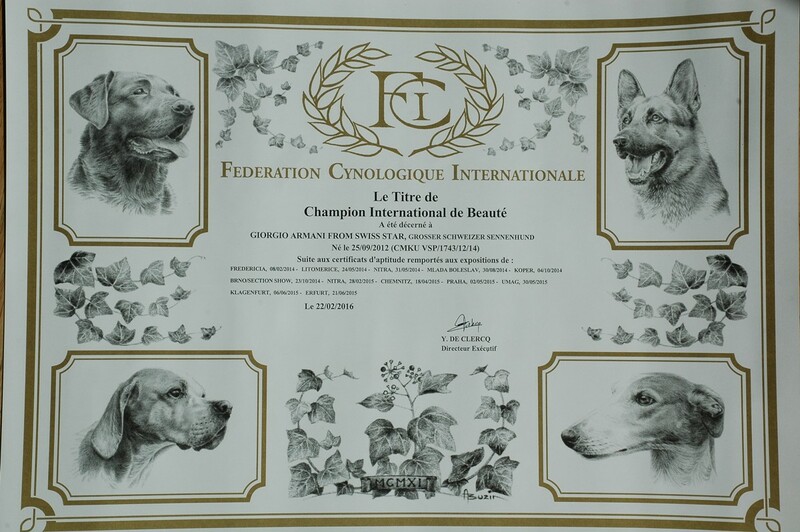 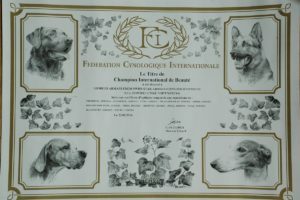 Champion International de Beauté C.I.B. 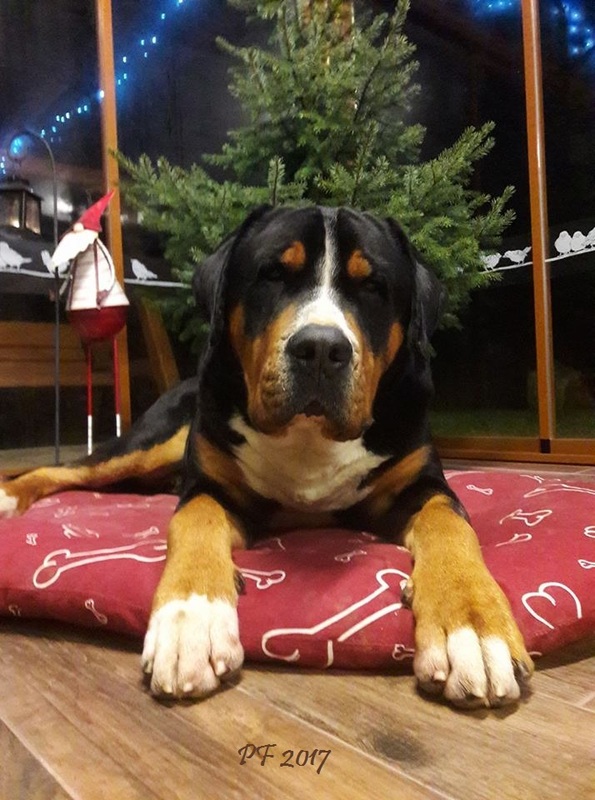 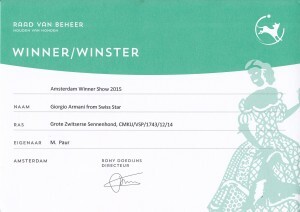 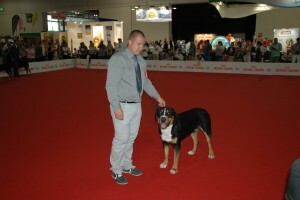 Giorgio Armani is ‚BEST DOG OF THE DAY‘ ! 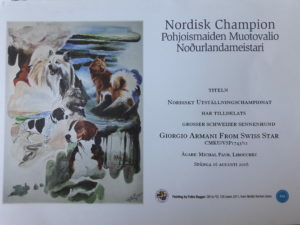 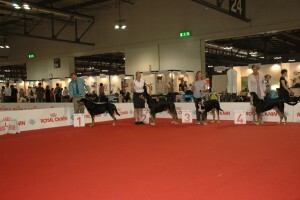 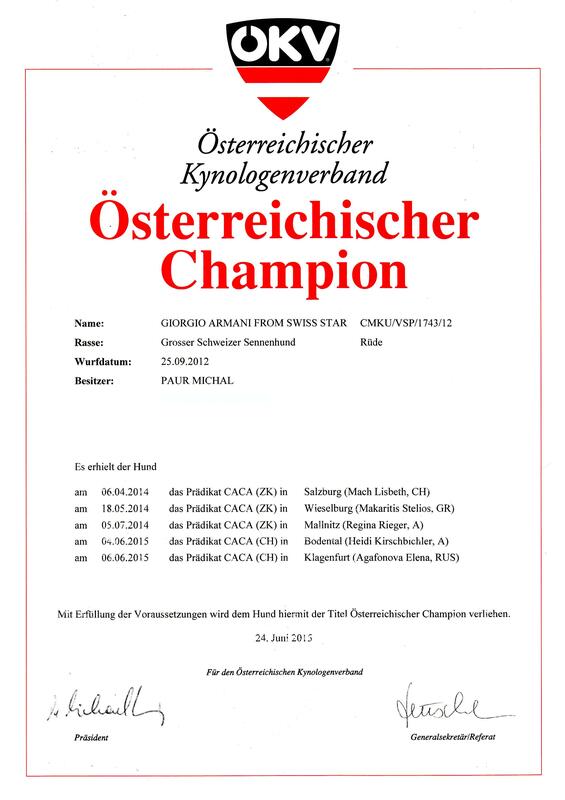 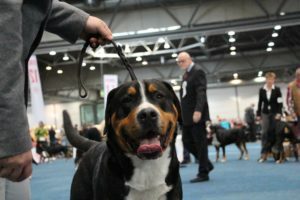 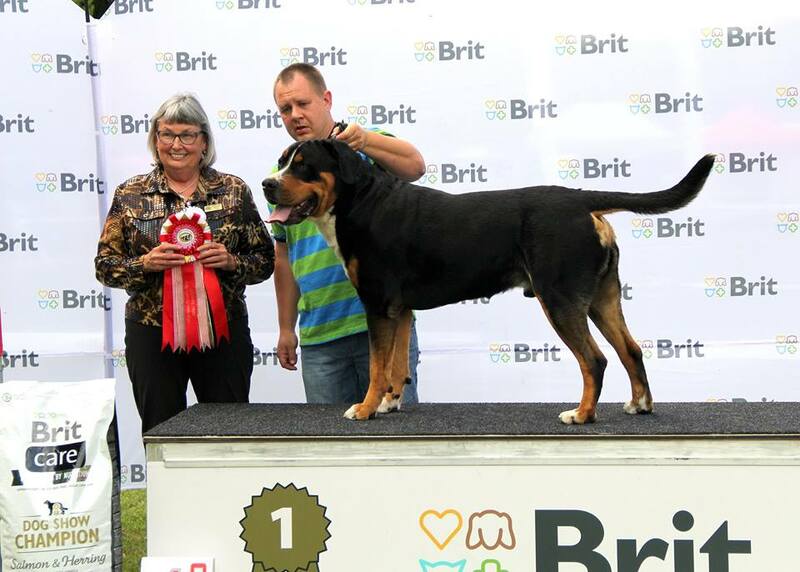 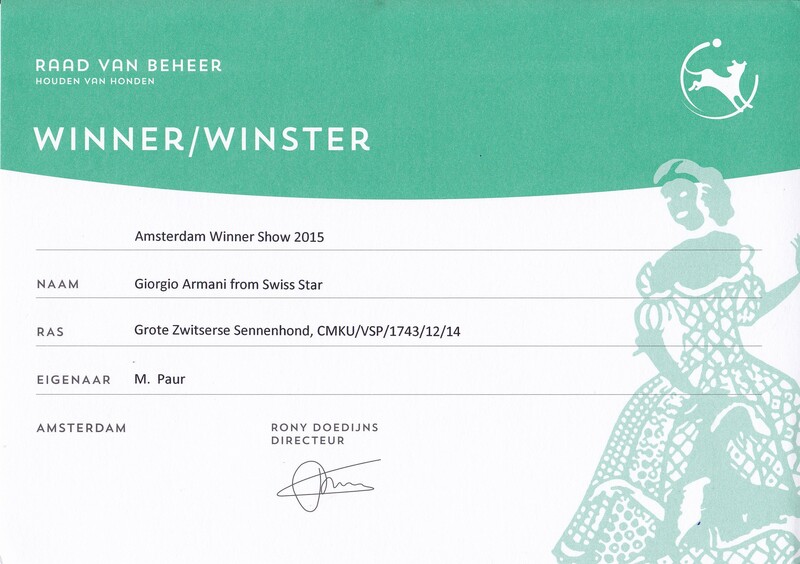 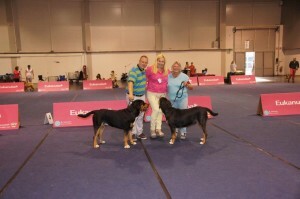 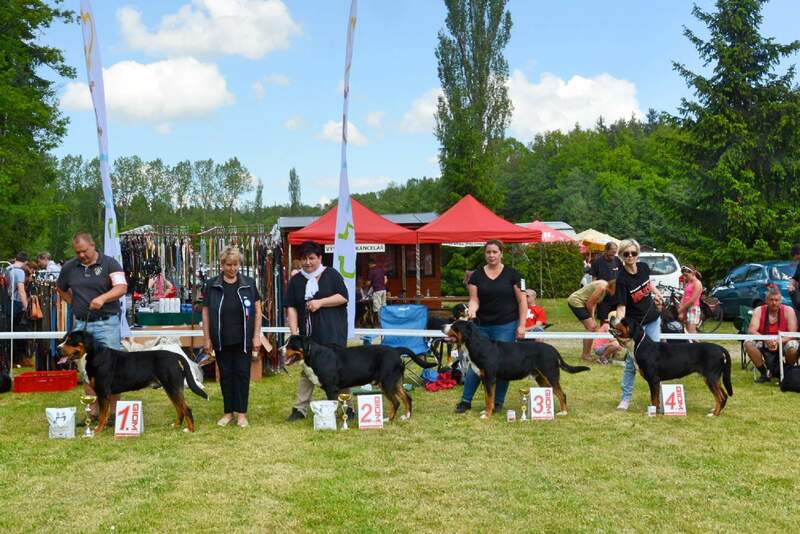 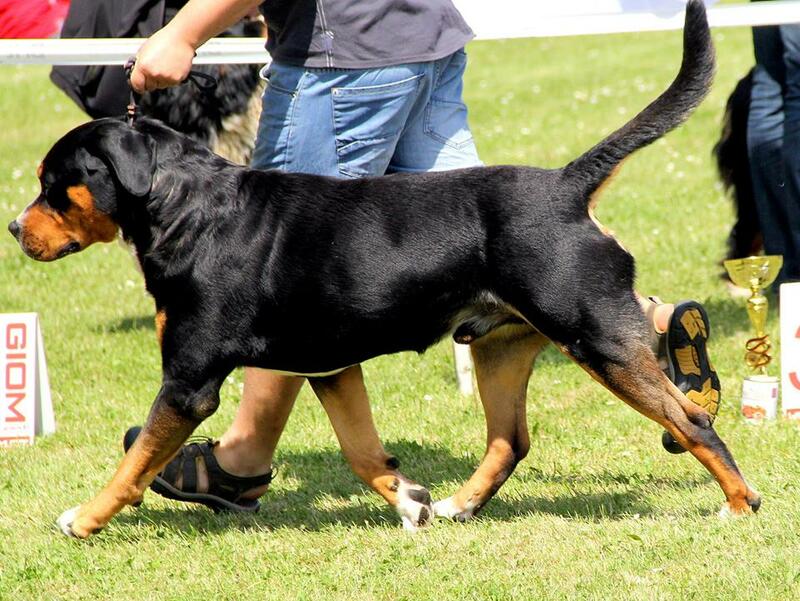 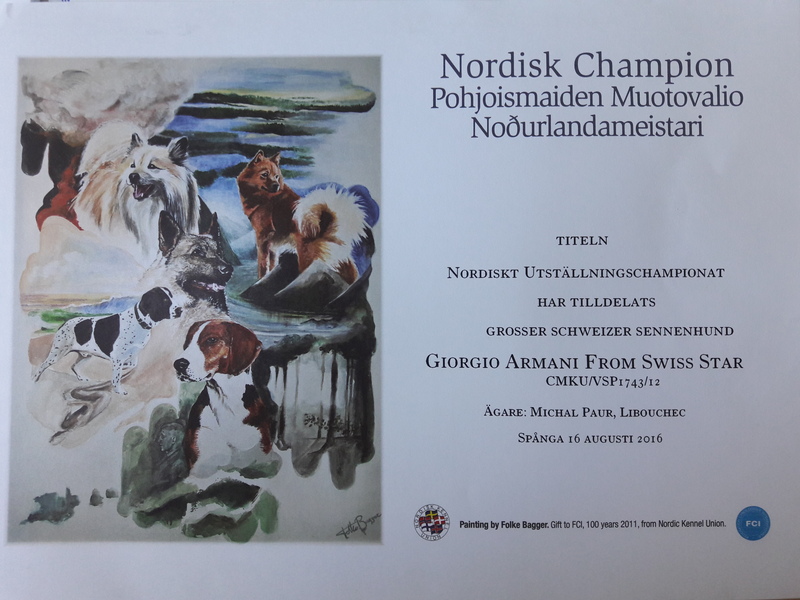 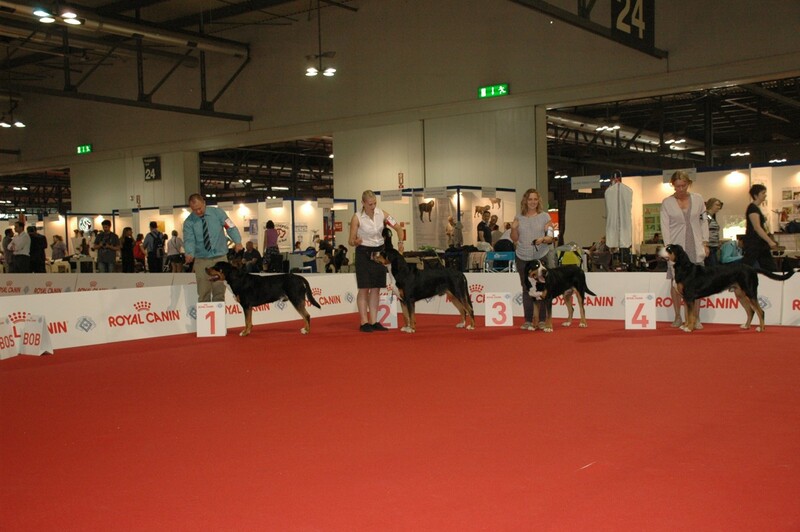 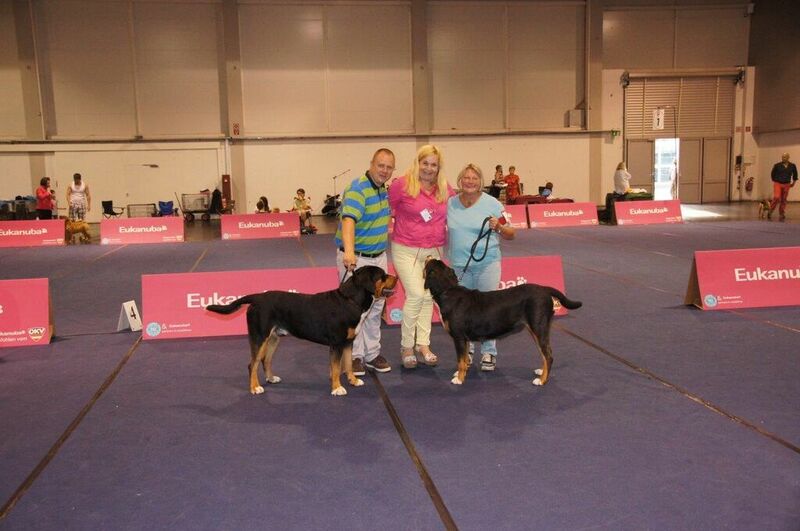 Giorgio reach to Champion of Austria + great result on Show in Klagenfurt – Exc1, CACA, CACIB, BOB !